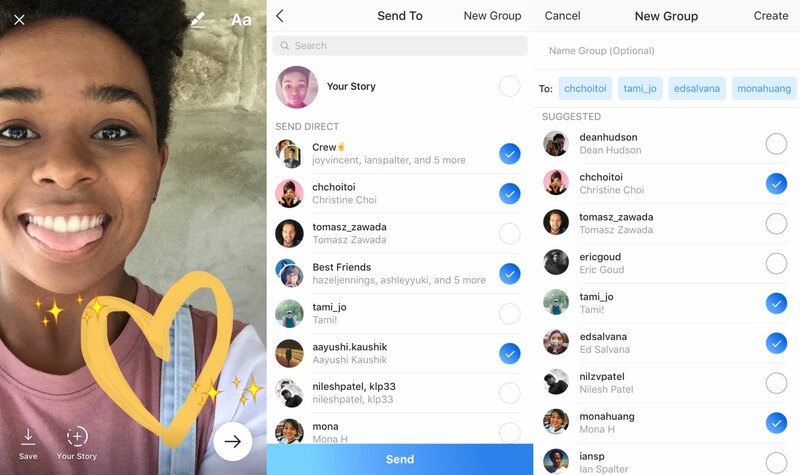 It has been exactly one year since Instagram unveiled their Snapchat killer, Instagram Stories, and as the ephemeral clone turns one, let us go through the Instagram Stories timeline! Back in 2016, Facebook and Instagram shocked Silicon Valley and the world, as they announced Instagram Stories, an identical twin to Snapchat’s exclusive Stories. Snapchat had a five year headstart, and a strong loyalty among the millennial audience that had grown disenchanted with other social media platforms. So how has Instagram managed to beat their much more experienced rival in the battle for ephemeral engagement? Let’s find out through our update by update, milestone by milestone, Instagram Stories timeline. As compared to Snapchat’s 150 million users, the fruit of a labour that lasted five years back in 2016. 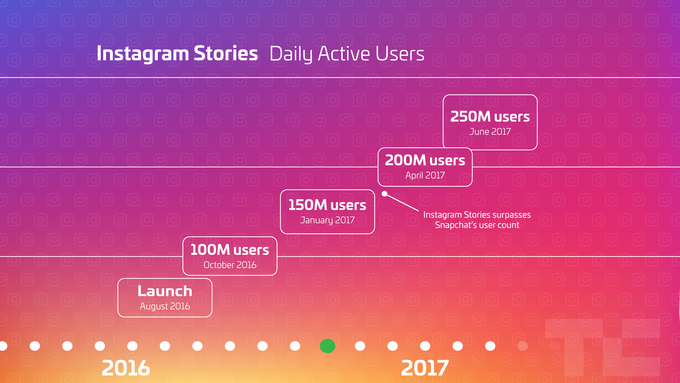 Instagram Stories on the other hand added 100 million users in two; months not years. The battle was for the loyalties of the millennial audience, a battle Snapchat was winning, until Instagram Stories happened. Instagram boasted of 500 million users back then, and even a 50% adoption rate among their existing users would see Snapchat be left far behind. 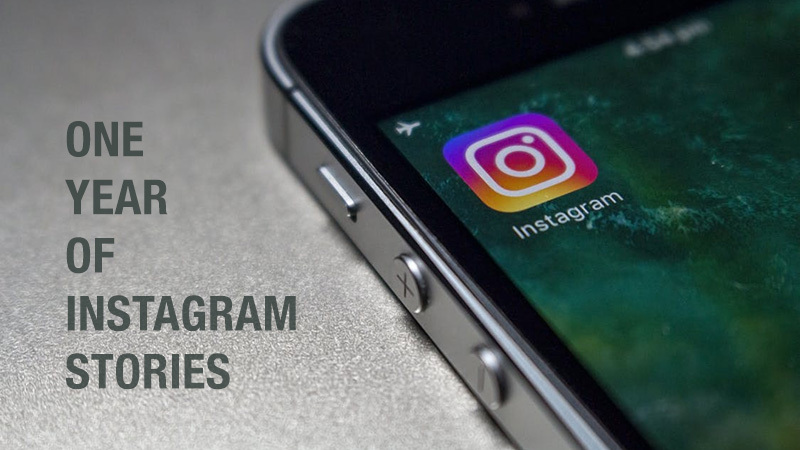 Although the 50% did not happen, it was still easy for Instagram Stories to gather more than half of Snapchat’s hard earned user base of 150 million! Millennials are fickle when it comes to their attention span, and are bored easily. Therein lay the problem for Snapchat. The hip and uber cool app could not balance the privacy that the millennials crave, along with the new experiences and visuals they crave too. 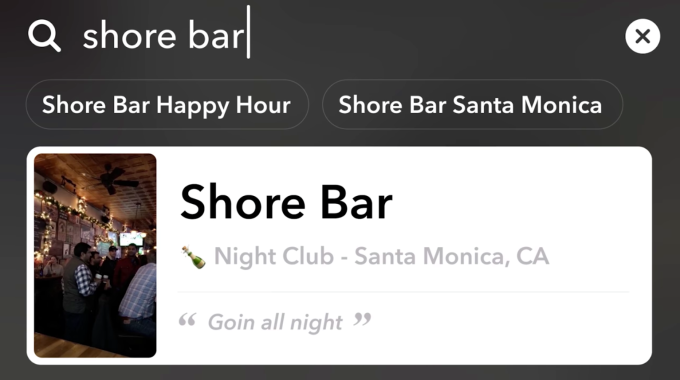 Finding new accounts to follow on Snapchat with interesting lives was a problem for many Snapchat users, and for Instagram, the solution lay within the Explore tab on their mobile platform. 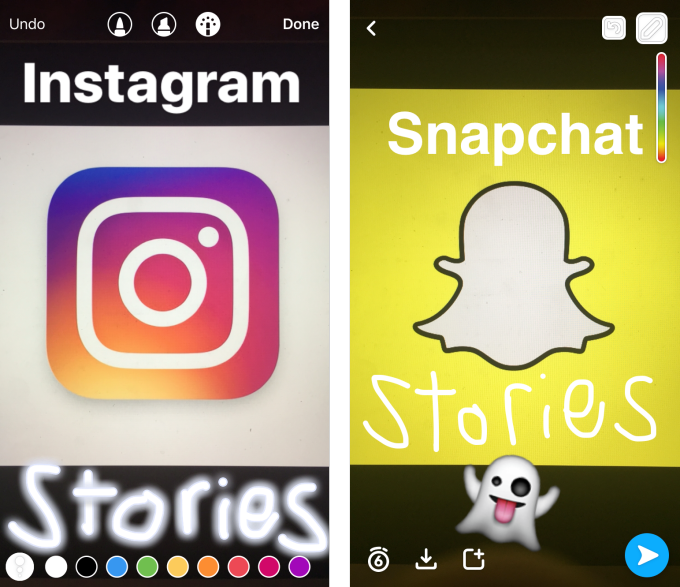 Instagram brought Stories to the Explore tab, right on top of it, and fixed what Snapchat could not. New and interesting Stories, provided as per user behaviour and engagement were now just a few taps away! 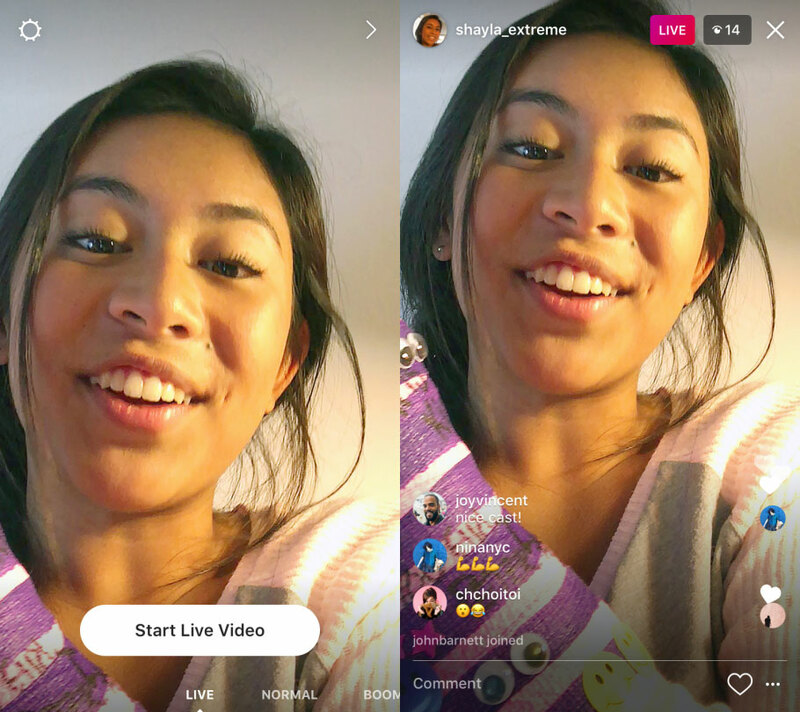 The company continued to innovate and draw inspiration as they unveiled Instagram Live Stories and Stories in Direct Messages, tilting the game further in their favour. Direct gave the company something they yearned for. 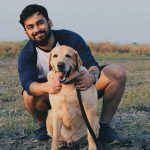 More one on one interaction between friends, and Live gave them one of the best influencer to consumer platforms which worked effortlessly without the need for any tacky or expensive equipment. For an added bonus, the Live Stories to retained the ephemeral qualities of Stories. 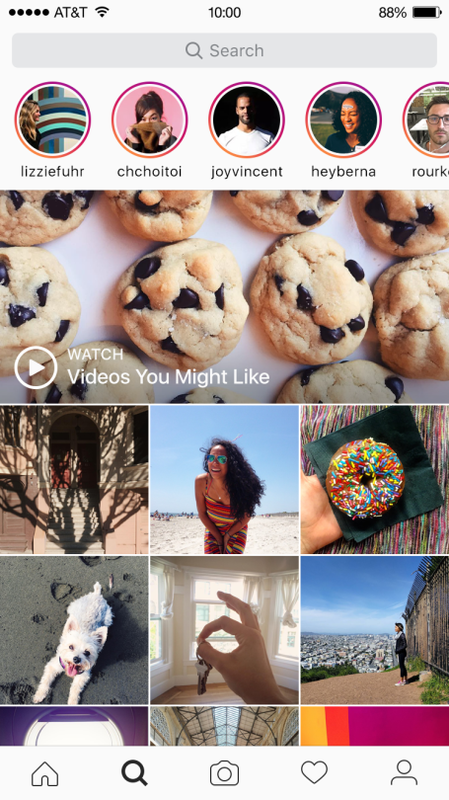 So… Instagram drew some inspiration and did something new too. New things first. Instagram did what for some reason Snapchat didn’t think of or go through with. They introduced Hands Free Video, which eliminated the need to constantly hold the record button. The inspiration now. Location, Time and Temperature in Stories. Not much needs to be said about this except that Instagram once again took a Snapchat exclusive and gave it to more people through their platform. 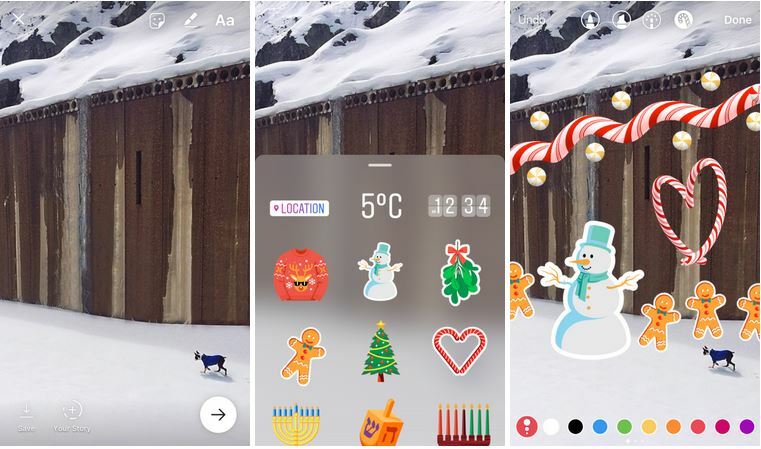 For the holiday season, Instagram launched special themed stickers with gingerbread men, snowmen and candy cane hearts. 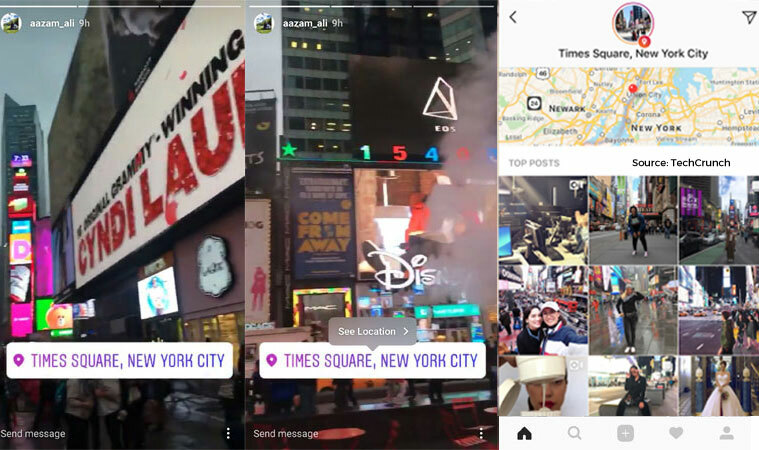 It was a quiet new year for Instagram Stories until March when Instagram announced the global rollout of Instagram Stories Ads, something they had begun testing with a handful of brands since January that year. 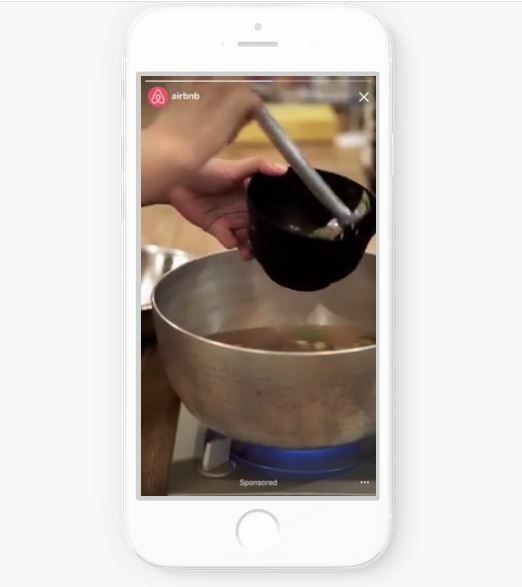 Instagram collaborated with Airbnb to promote the online peer to peer hospitality firm’s new product, Experiences on Airbnb. Snapchat was left behind rather quickly as Instagram registered 200 million users in November itself. Roughly four months after they announced Instagram Stories. 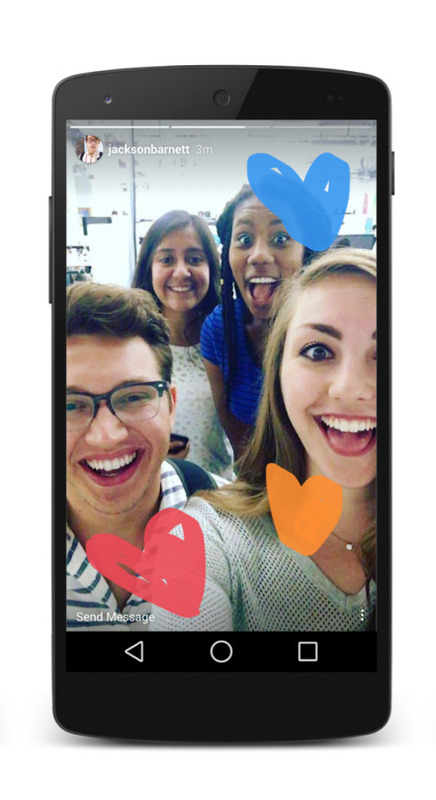 The journey continued as the company continued to add Snapchat similar features to their version of Stories. GeoStickers was perhaps the biggest feature that accompanied this update. Instagram added GeoStickers for four new cities namely, Chicago, London, Madrid, and Tokyo, and collaborated with artistes who designed these new GeoStickers. 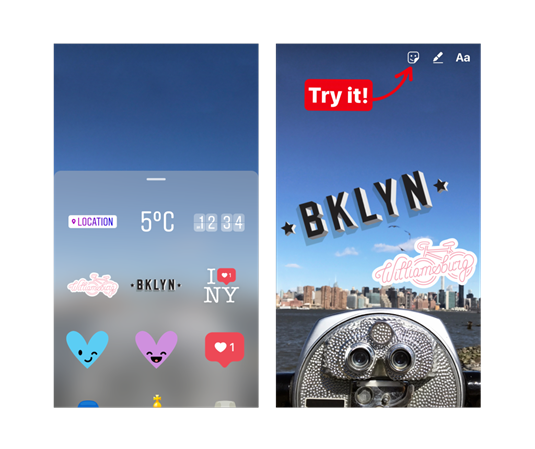 The other two new features were reminiscent of Snapchat’s Scissor feature that lets you chop up a selfie and turn into a Sticker to use multiple times after, and the ‘Recently Used Stickers’ feature, which needless to say was also already present on Snapchat. 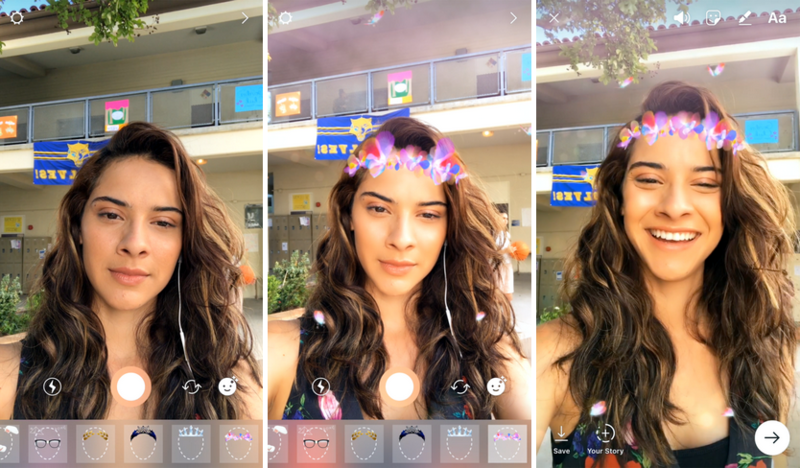 The company began May 2017 with Face Filters first, even launching their own spin to the now iconic Snapchat Puppy ears and tongue filter, and the floral laurel wreath! They threw in some newer introductions that they designed, but everyone was pretty well versed with the drill now. They did not highlight the puppy filter though for obvious reasons. 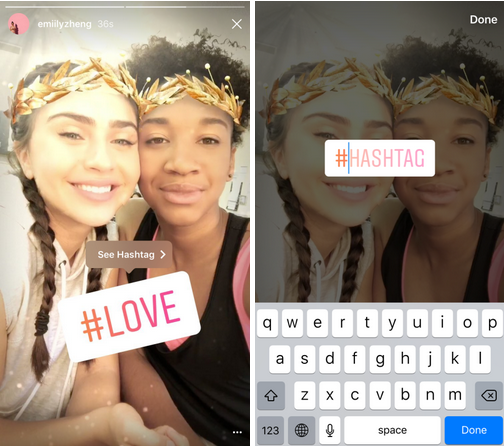 Along with Face Filters, Instagram also unveiled Rewind, another ‘Inspiration’ and an all new feature that made hashtags ‘searchable’ by clicking on them. Instagram followed that up with Location Stories in Explore, later in May this year, which sadly was another ‘Inspiration’. Location Stories brought together all the public Stories from a specific location under one spot, so that users could enjoy moments from a particular location from a thousand different perspectives! 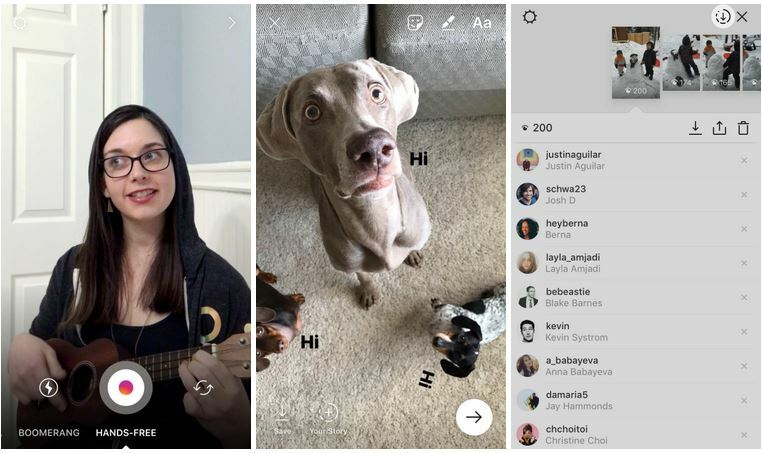 Instagram Stories added 50 million users in two months to go from 200 million to 250 million by June, celebrating with a couple of new features this time. The company added playback for Live Videos and a Save option which enabled broadcasters to Save their concluded Live broadcasts to their devices. Snapchat on the other hand was only able to manage a small growth and register 166 million users, as an impending IPO loomed over their heads. 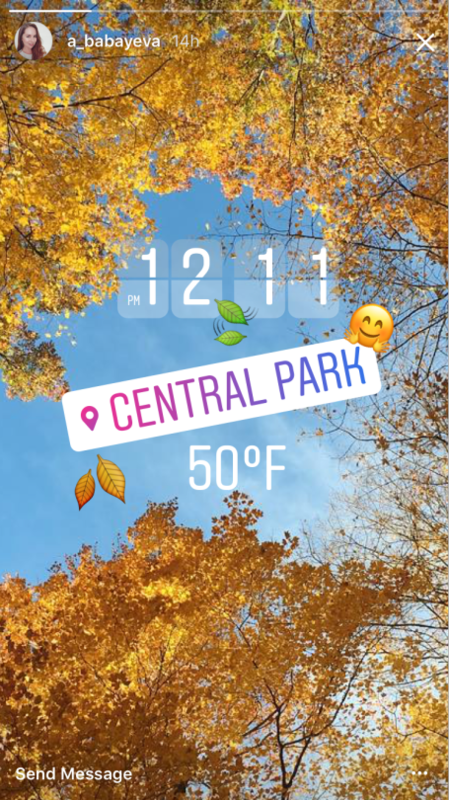 Instagram Stories is a year old and has already rendered Snapchat obsolete in many ways. If the company can continue to grow at this pace, utter and total dominance may not be far away, unless Snapchat has a few impressive aces up their sleeve!